The Washcrew Foreman oversees Washcrew in the cleaning of all vehicles and facilities. This person will oversee daily operations of the detailing crew to ensure that all tasks are completed. 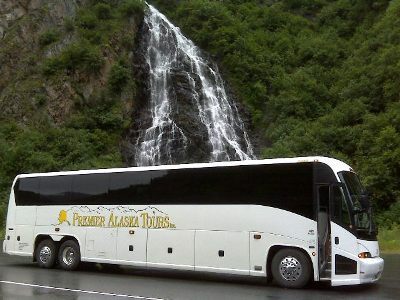 This seasonal position is located at the Anchorage Motorcoach Shop.